Unfortunately for many of us, a lot of our favorite foods contain high levels of fat. Not so good for your body but good for a food and wine paring. Since wine has no fat, it can benefit from and become more balanced from the fat found in food. 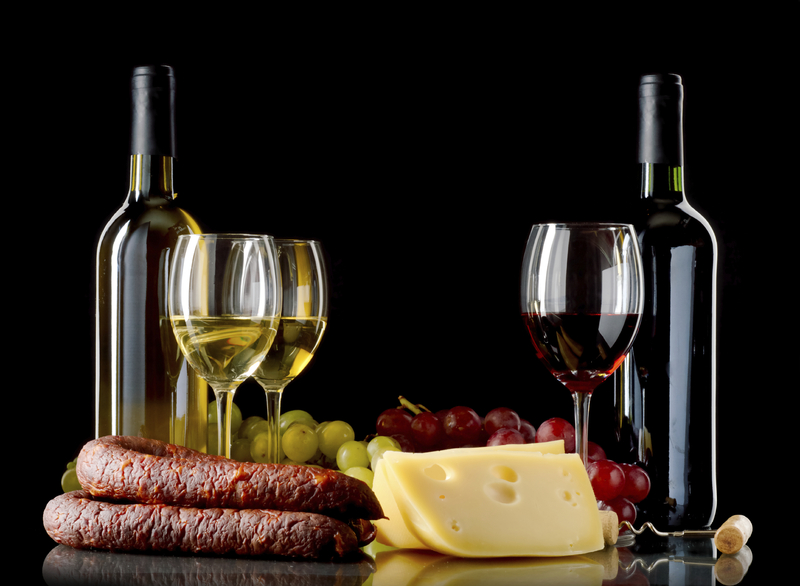 Firs of all, the fat from food can temper the acidity of a wine. In addition, the fat of a food can soften the wine tannins (textural components usually found in red wine that dries the mouth), thus making the wine more pleasant. It is very important that the richness of a wine balances well with the food that it is paired with. It can take a “big” wine to “stand up to” a rich savory meat dish. But when it does, the payoff is even bigger. A perfect example of wine pairing based on the fat in a food is when pairing a steak with a Cabernet. Why? Because the proteins and fat found in the steak softens up the mouth drying tannins found in the wine. To top it off, the fruit and tobacco flavors from the Cabernet mesh very well with the smoky and meaty flavors of the steak. The end result is a full bodied, fully balanced food and wine experience that you will want to savor over and over again.